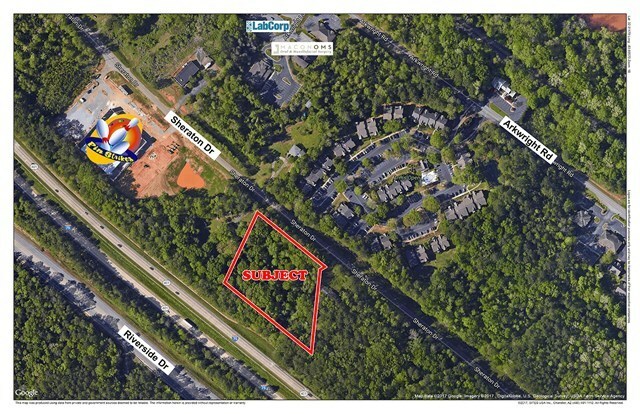 Remarks at 4162 Sheraton Drive Macon, GA - 3.37 acres, all utilities available, 2,220 vpd traffic count. Located in fast growing area of Middle Georgia. 385' frontage on Sheraton Dr. and 529' frontage on I-75. Level building site. 400' from the new Pin Strikes Bowling Alley. Near Shoppes at River Crossing. New List price down from $595,000. 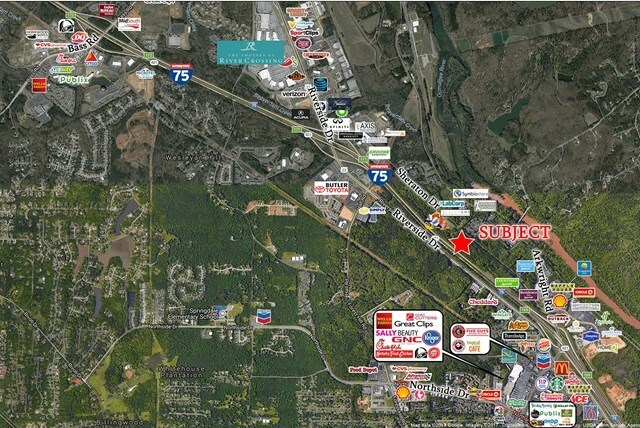 Easy access from I-75 at Exit 171 and Exit 169.